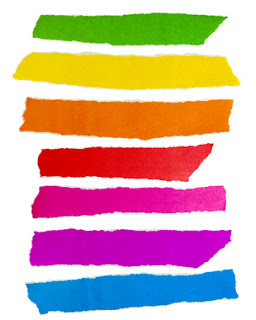 Colour-coding can make it much easier for humans to read a spreadsheet, as our eyes and brains are wired up to treat differences in colour as important. For example, you may colour rows as red, amber or green based upon a status level – possibly, in a stock list, how close an item is to being out of stock. Many users know about Conditional Formatting, but do not know how to format whole rows in this way. I, for one, used it for years without knowing how to do this – but it’s really simple when you know how. 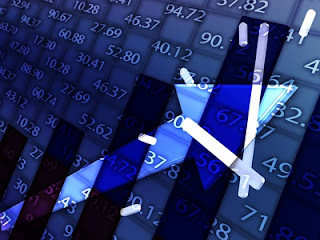 It involves using Conditional Formatting’s formula feature with Excel’s ability to fix references using the dollar sign. Highlight cells B2 to H1000, or down to whatever row more than covers the number of stock items you might have. 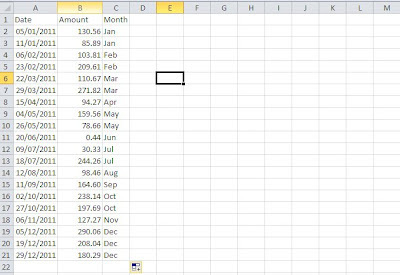 Select Conditional Formatting (from the Home ribbon on Excel 2007/2010, or from the Fomat menu on Excel 2003) and select “Use a formula to determine which cells to format” (in 2007/2010) or “Formula is” (in 2003). The most important thing to note here is the use of the dollar sign. What we are doing here is fixing the column (H), but leaving the row flexible, so that all cells in the highlighted range, look along their own row to column H to apply the criteria. Also note that you should enter the formula as if you were entering it for the first row of the range – this is why we have entered H2 as row 2 is the top row that we have highlighted. If you enjoyed this post, go to the top left corner of the blog, where you can subscribe for regular updates and get your free report “The 5 Excel features that you NEED to know”. Anything that can be done when setting up the spreadsheet to speed up the experiencefor the user (even if that’s you) will pay for itself many times over. There are many ways in which a good spreadsheet does save the user time, such asdrop-down lists, logical data layout and conditional formatting, but the key is to know it’s important. If the user is having to copy and paste, change formatting or type something more than once, these are good indicators that the spreadsheet could have been better designed. If this is the case, it is costing you every month, week or day (depending how often the spreadsheet is used) and it needn’t be the case. Take another look at it and see where it can be improved – or get it rewritten by a professional. Either way, you will be amazed at the time savings that are possible. 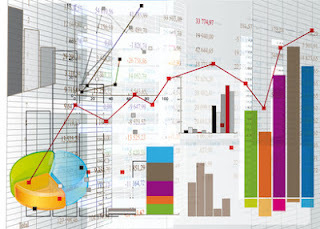 Belief in computer systems – Having invested in accounting and/or ERP packages (or in the case of accountancy practices, accounts preparation software), and been sold the omnipotent nature of these packages by the software companies, it can be difficult to believe (or face) that there are still large amounts of work done on spreadsheets. 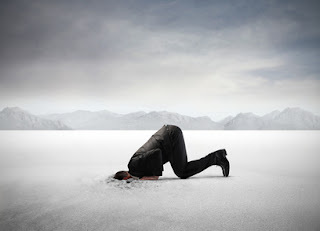 Over-simplification of what processes involve – A manager, for example, may understand that a member of the team is emailed a particular piece of information from a customer,a supplier, another branch or another department, and that they enter this into the system. 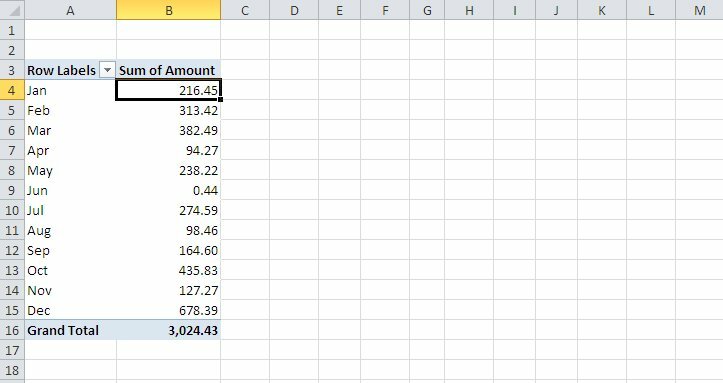 The member of the team involved will know that they receive this information as an Excel file and they apply numerous sorts and filters, delete columns and rows, calculate totals, etc. before they enter it (or even import it) into the system. All of this work is done in Excel – and the manager is completely unaware. Not understanding the systems that your business relies upon can lead to errors in systems management don’t even realise are being used. The controls in the ERP system or accounting software may be perfectly adequate, but if the information entered is coming from a spreadsheet with an inbuilt error, they won’t be of much use. In most organisations, this is by far the greater cost. Many staff are using Excel for a great deal of their time and have very little training or understanding of how best to use it. Many hours can be cut from most employees’ working weeks, with a little bit of focus on this area. 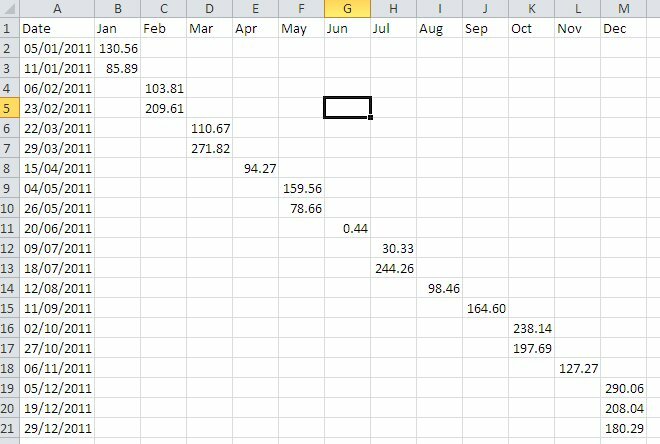 Excel is not just Word for numbers, it does form parts of your key processes – whether you like it or not. I come across many small businesses who use Excel (or Word) to produce an invoice template that they can email or print and post to their customers. 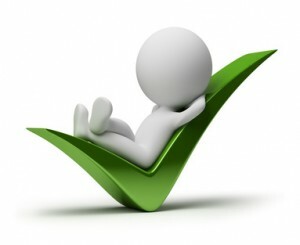 Usually the sale detail is entered on the face of the template and this is saved as a separate file for each invoice. The problem here is that to be able to report on this information for accounting purposes, or sales analysis, the information needs to be recorded somewhere else in one file (either another spreadsheet, or an accounting software package). What is really needed is to be able to enter the sale details once and for this to be used to populate both the invoice template and the sales reports. 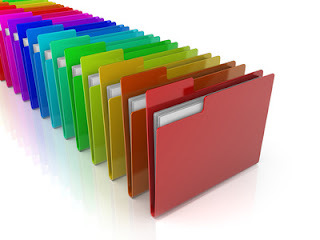 If an accounting package is being used, the best answer would usually be to use an invoicing module in the accounting software and ditch the external template, however if this is not an option, or an accounting system isn’t used, then we need the invoice template and the sales history to be linked. Here is my approach to this problem, in the simple scenario where each invoice has one line of detail. If more lines are required a variation of this approach can be used, but this is a little too complicated to go into in this blog post. This approach involves three main worksheets within the one spreadsheet, Customer Data, Sales Data (what accountants often call a Sales Day Book) and the Invoice Template. This worksheet, as the name suggests, is where all of the customer data is held. The sheet should follow the rules for laying out data that I outlined in an earlier post (How to lay out data in Excel). It should have column headings for name, address 1, address 2, etc. and one row for each customer, new customers are just added to the bottom of the list as needed. The first column should be a unique identifier for that customer, it may be possible to use the name for this but you would need to add a new customer on a change of name rather than editing the existing one. 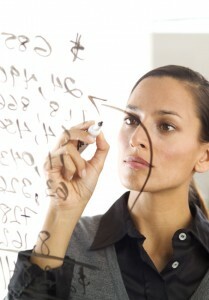 Often better is to use the approach used by most accounting systems and allocate each customer a unique Account Code. I often use Conditional Formatting on this column to identify any duplicates. The spreadsheet will use this sheet to provide the customer address details for the invoice. This sheet should again follow the rules mentioned above. Here the business will record all sales, one line per sale. Headings should include (at least) Invoice No (in the first column), Date, Amount, Customer Account Code (the unique identifier mentioned in Customer Data above) and Description. Depending on needs the amount may be a calculated column, multiplying entries in columns for price and quantity. The business may also need a column for VAT or any other sales tax. The Customer Account Code column should use Data Validation to restrict entries to those codes in the first column of the Customer Data sheet. The VLOOKUP function can then be used to pull in the customer name and address details in columns to the right of the entered data, using the customer account code to look that information up from the Customer sheet. 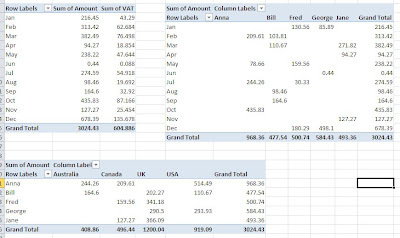 If the business is already using an Excel template then this can be used as the basis of this sheet, otherwise some work will need to be done to produce a satisfactory layout for the invoice. 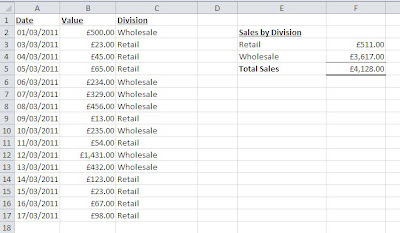 Ultimately there should only be one editable cell on these sheet – the Invoice Number which should be a dropdown based on the Invoice Number column of the Sales Data sheet. VLOOKUP is then used on the rest of the invoice to pull the Customer Name and Address, Date, Description, Amount, etc. into the appropriate cells from the Sales Data sheet, based upon the Invoice Number selected. 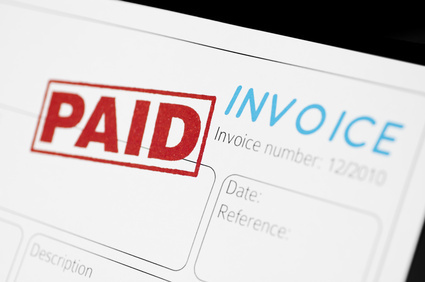 I would recommend that to email the invoice to a customer, that it is printed to pdf first. This not only gets round the problem that all of your other sales data is in the same spreadsheet, but looks far more professional than sending a spreadsheet to the customer. As the sales data is all correctly laid out and, depending on the size of the business, at least a year’s worth of sales can be stored in the one spreadsheet (usually many more) then Pivot Tables can be used to report on these sales in any way that is required. Just don’t forget to make sure you take regular backups and there is no need to record your sales anywhere else. In my previous post, I stated that one of the major problems with how most Excel users lay out their data, is using a column for each category. In the feedback I have had from that post, it was felt that this point needed further explanation and/or an example, so I thought I would provide both here. 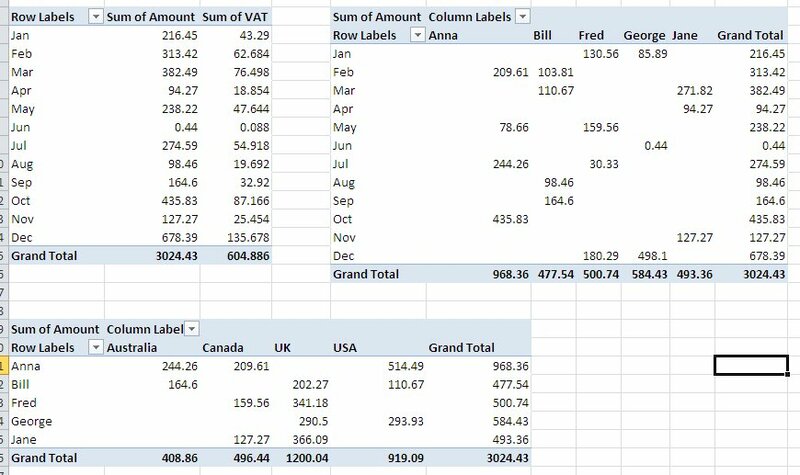 Don’t split out financial or numerical data into separate columns to categorise the data into months, expense categories, customers, agents, etc. This one is counter-intuitive because in any report, you will almost certainly will want a column (or row) for each of these categories – but if you do this in the data you will massively restrict what you can do with it. I have left out any extra data (other than the date) to keep it simple. 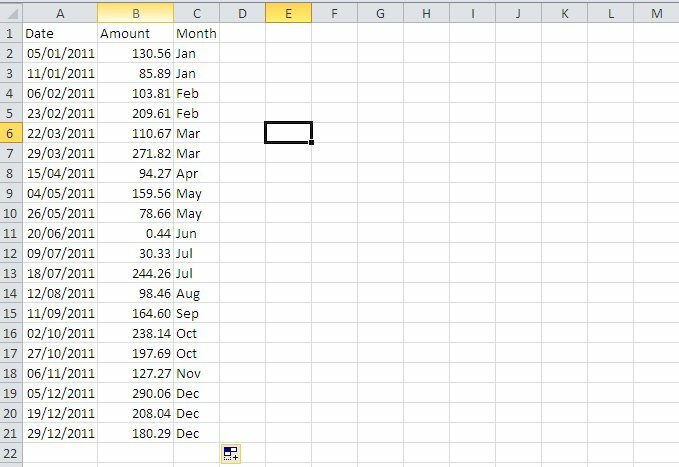 With the data laid out like this, you could use the SUM function to calculate monthly totals, but you can’t do a lot more than that. 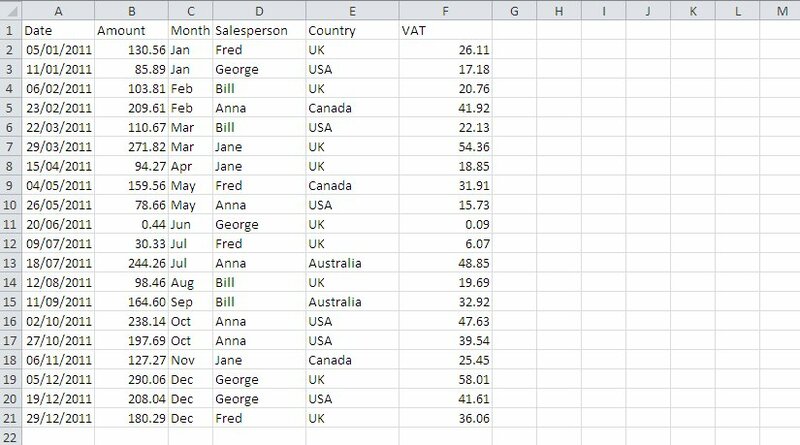 If you were to use the data in a pivot table, you would have to add the data as 12 data fields, making it very cumbersome and inflexible. Also, if you wanted to do any calculations on this data, such as calculating VAT, or any other Sales Tax for that matter, you would need another 12 calculated columns! You then get into further problems if you want to analyse the data from another perspective – by salesperson for example. It would be just as easy to show the months as columns – the only reason I haven’t is to make best use of the space. And remember, you can at any stage easily add further analysis or calculation columns as your reporting needs change. I hope this has explained this point in more detail and even more importantly, highlighted the value of getting it right! When someone comes to me with a problem in an existing spreadsheet, the problem is invariably in the layout of the data. The spreadsheet is built for one purpose and works OK for that until something slightly different is required and it proves almost impossible to get the report that’s needed. If a few simple rules are followed when laying out your data, then producing additional reports from that data, and using it for different purposes, becomes simple, instead of the nightmare it is for many users. These rules apply to any lists of data, be it monthly financial information, transactional data (such as lists of sales, purchases, payments or receipts), customer or supplier lists. If you are going to store data in your spreadsheet to produce reports from, you need to follow these rules. At the heart of these rules is the approach – you are not laying out your final report here, you are laying out the data in a format that can be reported from! These are two very different things (see my OAP approach to reporting in Excel). These columns represent the fields of a database, e.g. Customer Code, Customer Name, Telephone Number, Email Address, etc. Data following the rules above is perfectly prepared to be analysed using countless tools within Excel, for example: pivot tables, autofilter, SUMIF, COUNTIF, etc. Most changes to the data don’t require a change to the data layout. New categories, e.g. expense categories, customers, agents, etc. can just be added to the drop-down lists. Any new entries in these columns will be automatically picked up by pivot-tables, autofilter, etc. with no work involved.If you had to create a new column each time, you would also need to edit every report that used the data. You can choose to analyse the data by any category you want. It takes seconds to edit a pivot table that has a column for each month and change it to a column for each expense category. This is almost impossible if the data was laid out in those columns. You can add additional category columns to the data if needed and these can even be calculated from the data. 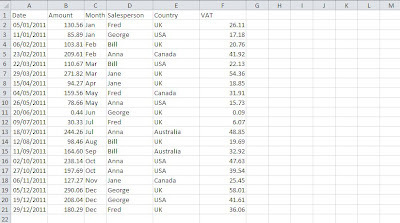 You might, for example, introduce departments – simply add a department column to the raw data, and your pivot tables can analyse the data by this category as well, or instead of existing categories. As you can see, if you lay out your data according to these rules, you can do pretty much anything you want with it. The spreadsheet can grow with your business, and with any additional reporting requirements you want to add. It can take a little bit of time to get your head around point 3, but believe me, you’ll be pleased you decided to be among the 1% that get this right. If you’d prefer me to redesign your spreadsheet for you, just visit www.needaspreadsheet.com and let me know what you need and I will send you a fixed price quote. I’d really like to know what everyone thinks about this question – because I am not sure myself. I’m sure I’m not alone as someone who likes to make sure they find a way, but it can be all too easy to spend far more time than could be justified in financial terms. Once the problem has been solved, the skills are there for next time, but is it the most efficient approach? I’d love to hear what you do now, and what you think is best as they may not be the same! One useful method I adopt to help clients change their approach is to teach my ‘OAP method’. 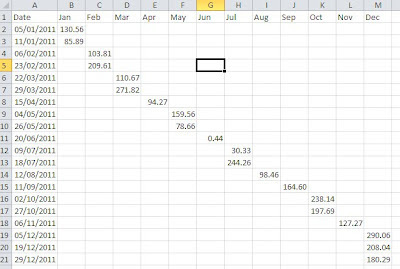 Excel is great for being able to apply the same calculation consistently by simply copying the formula to all of the relevant cells, however often there are times where some of the data isn’t how we would like it and the formula throws up an error. Criteria identifies which item in the criteria range column you want to sum (in our example, “Retail” or “Wholsale” for cells F3 and F4 respectively). The criteria does not need to be a simple matching as in our example. A condition such as “>0” could be used to sum only positive values (this is an example where you might not enter the separate SumRange as the criteria is applied to the data being summed.